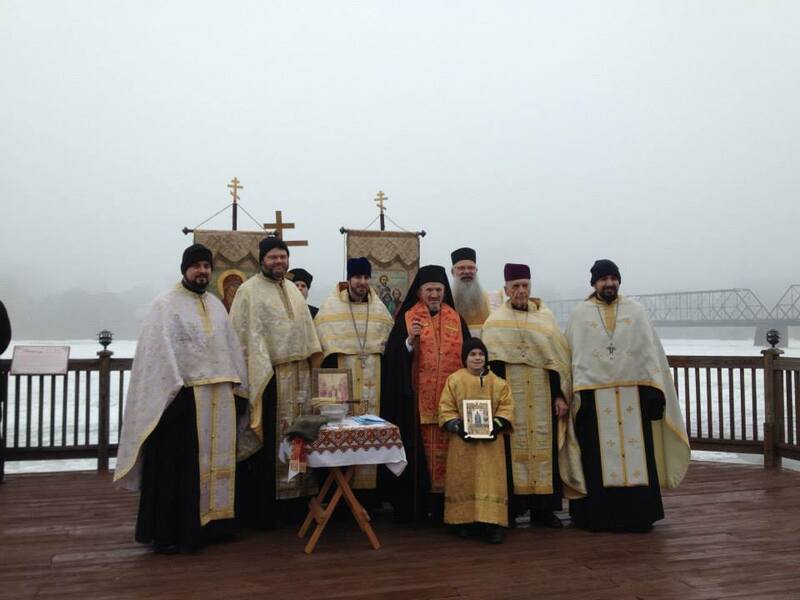 Christ the Saviour Orthodox Church (OCA) in Harrisburg, Holy Apostles Orthodox Mission (OCA) in Mechanicsburg, Holy Trinity Orthodox Cathedral (GOA) in Camp Hill, St. Nicholas Orthodox Church (SER) in Oberlin. Following the River Blessing, the clergy and faithful gathered at Agia Sophia Coffeehouse and Bookstore (www.agiasophiaharrisburg.com) for fellowship and a soup/chili cook-off. His Grace, Bishop Mitrophan blessed the shop, asking that God would continue to allow it to be a place of peace, and an encouragement to our Orthodox faithful and our patrons.